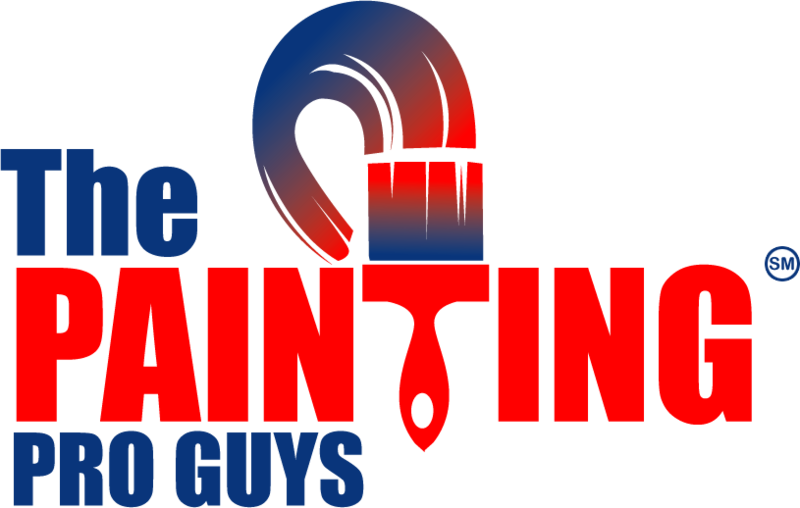 No other Beaumont painting contractor can give your commercial or residential property the quality, reliability, and service available from The Painting Pro Guys. We are a fully licensed and insured professional painting contractor with many years of experience. Furthermore, we offer a broad range of interior and exterior painting services for both residential and commercial clients throughout Beaumont, TX and the surrounding area. Few other enhancements can improve the look and value of a building or home like new coat of paint can with the help of a highly skilled painting contractor. Moreover, very few painting companies can provide the quality paint systems we offer. In fact, we only use premium quality paints and materials to create your desired look. Call us today for a FREE quote! As a homeowner, you know how critical it is to get the right look that matches all the décor in your space. The perfect color used is a reflection of your individual taste and style. Therefore, it is important to get it right the first time. When you call our painting professionals in Beaumont, they will thoroughly discuss every detail of the project with you and present different options to help you create the perfect tone for your room. Additionally, if you are looking for specific designs, we can then assist you to lay it out. Our staff is very keen on your individual needs as a homeowner. Therefore, upon entering your home, we take extra care in taking down your personal items and gently moving other objects to the side, preventing any paint from dripping on your home décor. 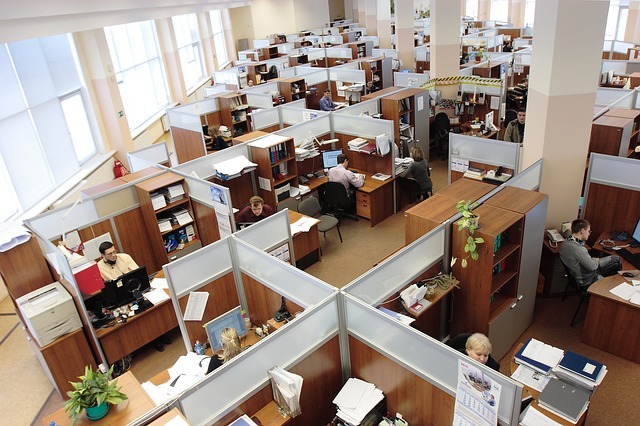 We finish the job fast and offer excellent, courteous customer service. As you might perceive, there is a lot that goes into a skillfully completed painting project than just applying a layer of paint. As expert paint technicians, we invest our time on proper site inspection and analysis, as well as meticulous preparation and organization before we commence with the job. We also give detailed estimates showing the work to be done, the materials to be used, and the estimated schedule. 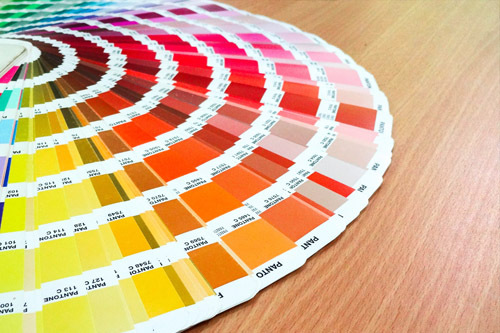 We can additionally provide color consultations when requested and identify the necessary, but sometimes hidden, repairs. All of these we gladly do for our commitment to providing the highest quality service and achieving your complete satisfaction. As a commercial painting company, The Painting Pro Guys have been working side by side with architects, real estate developers, commercial builders and property management agencies to help them get their painting requirements done professionally and fast. We offer full-service painting solutions for all commercial painting services throughout Beaumont. A combination of the most advanced equipment available in the market and our highly skilled workforce delivers professional quality and value conscious painting. 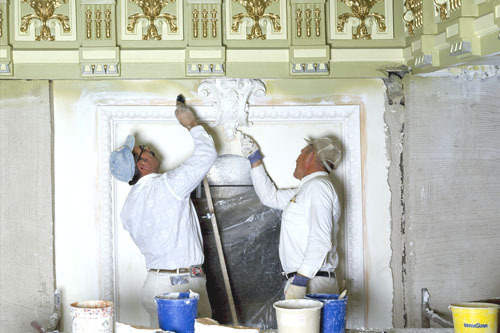 We pride ourselves on working within stipulated timeframes and offering the best quality of workmanship. 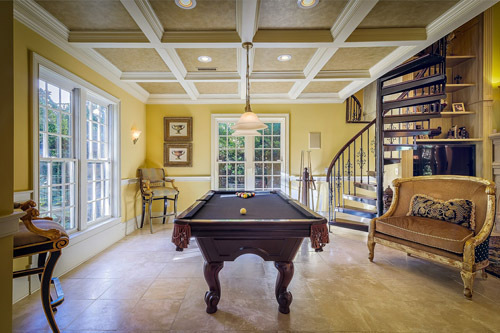 When you call The Painting Pro Guys, you can rest easy knowing that you’ll get the exceptional craftsmanship and attention to detail that you need. We have it all; professionalism, experience, service, and premium quality products at a competitive price. 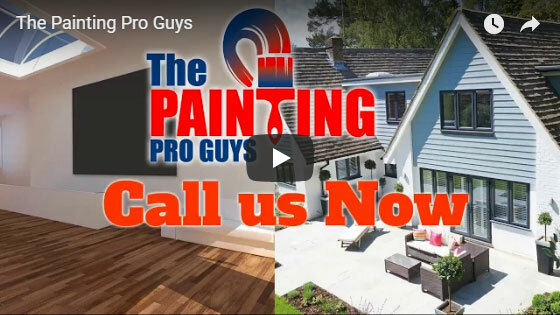 The Painting Pro Guys are a full-service provider of both interior and exterior painting services such as garage painting, fence painting and staining as well as wallpaper removal and power washing. We have nurtured our outstanding reputation by continuously providing the best quality painting services, expert customer service and reliability to our clients in Beaumont and its surroundings. We make all efforts to achieve complete customer satisfaction, priding ourselves on building our paint contracting business mainly from referrals and repeat clients in the Beaumont area. Contact us now to get started with your next painting project!